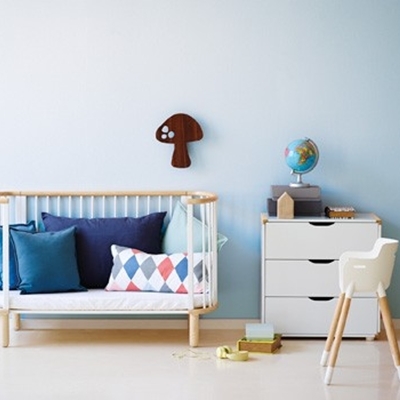 This Danish brand was founded in 1972 to offer Scandinavian furniture for kids. They design, manufacture and distribute their own products so they control every single detail of these processes in order to meet all the brand’s quality requirements. Quality and design are linked to their pieces so their customers will be always satisfied. Their product range includes beds, lighting, desks, storage, textile accessories etc. for both kids and babies. We can define their style like trendy, contemporary and funny although every single piece is functional and timeless. Furthermore, they use non-toxic and environmentally friendly materials to guarantee safety for your little ones. 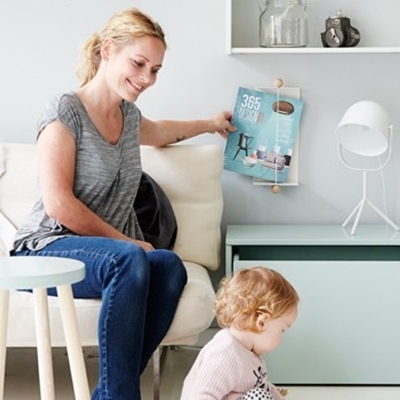 If you take a look to their collections you will find lots of inspiring pieces to create your own special space. They know what both parents and kids want and they just create it. That´s the reason why we are in love with them. There´s a piece for every person, just find yours! 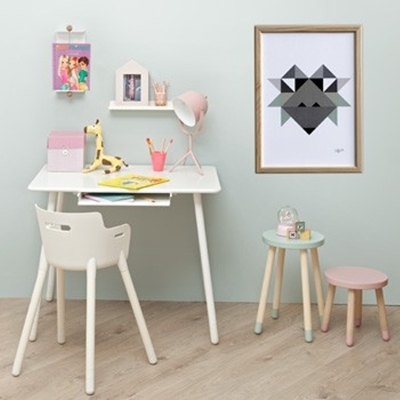 Although they offer lots of products, their star product is their furniture made of pine, birch and MDF. Their first shop was opened in France in 1999. Nowadays they have more than 140 shops all over the world: Europe, North Africa, Asia and Hawaii. This fact shows that design and quality are an international language!